Those who are looking for a quality addition in their living room or guest room may find Recliner Sofa Couch in Brown Leather Match a quality addition in their collection of luxury furniture. In my personal opinion, the brown leather match is artistic and aesthetic in its look that can add value to any living room irrespective of its size though it may be a better fit for bigger rooms due to its large size. The reclining sofa couch in brown leather match gives your room a touch of luxurious look with its high quality prominent leather. The comfortable cushioning and scoop chaise pad seating makes it a perfect piece of furniture for your relaxing living room. 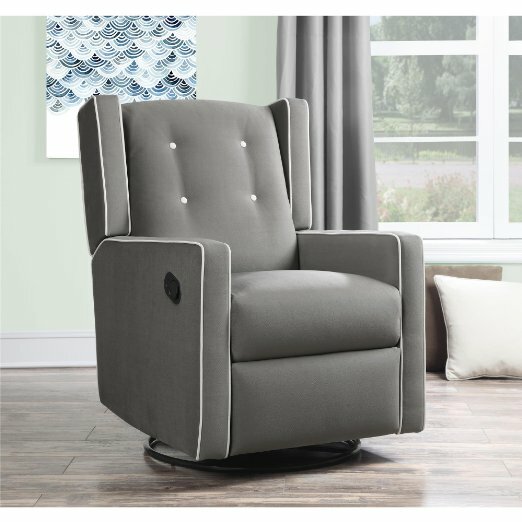 The comfortable motion sofa also features kidney support back, rock recliner, sinuous spring base, webbing in the back and hardwood frame that adds to the durability. The dimensions of the Recliner Sofa Couch by Coaster are 88” Width, 38” Height and 39” Length. The weight of the sofa is 283 pounds. It is a reclining sofa or couch with leather match. 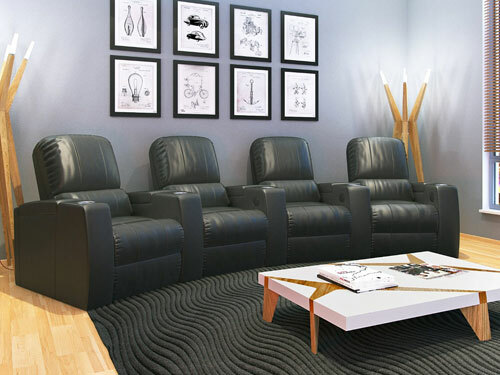 The modern design of the sofa features divided bustle black cushioning, plush pillow arms and scoop chaise pad seating. 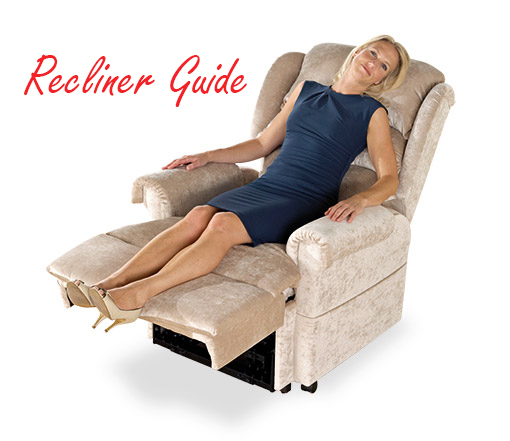 The recliner is not a power recliner but a manual recliner with a manual mechanical lever available on the side. The mechanical handle at the side makes it easier for users to recline according to their needs. 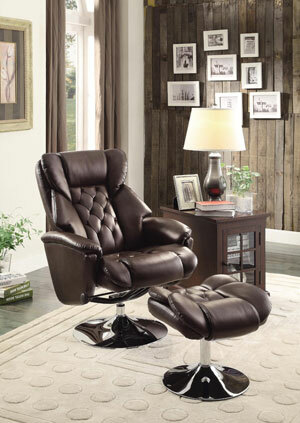 The Recliner Sofa Couch is extremely comfortable with its fabric and brown leather cushions. The sinuous spring base and hardwood frame makes it comfortable to sit even for long hours. The hardwood frame and brown leather match not only makes it aesthetic and comfortable but it also adds to the durability of the sofa couch. You may find it a good investment for long term use in your living room. The only negative about the Recline Sofa Couch is its size and weight. Because of its length and height, it is impossible to get it through a standard sized door. For this reasons, users have to disassemble it every time they want to move it from one room to another room. 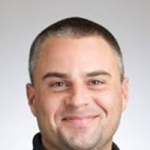 Customer reviews ranges from below average and moderate to positive. Most customers praised the comfort, excellent support and touchable fabric the sofa offers to its users. According to customers, the sofa is best used for primary seating in a living room because of its comfort. Even though, comfort level is praised by almost everyone but there are some complaints about the construction of the sofa. Few claim that there were factory mistakes in their delivered sofa sets. Some customers are also not happy about the price as they expected more value against their money. The size and weight also makes it hard for few customers to move it around. All in all, the customers are pretty much satisfied with the comfortable feel and fabric of the Recline Sofa Couch but others considered it little overpriced. On the other hand, few consider it affordable if compared to other Recliner Sofa Couch in market. In my personal opinion, the price offered is competitive as there are many other similar recliner sofas that are expensive. You can find more details about comparison of price in “Comparison to Similar Products” section of this review. 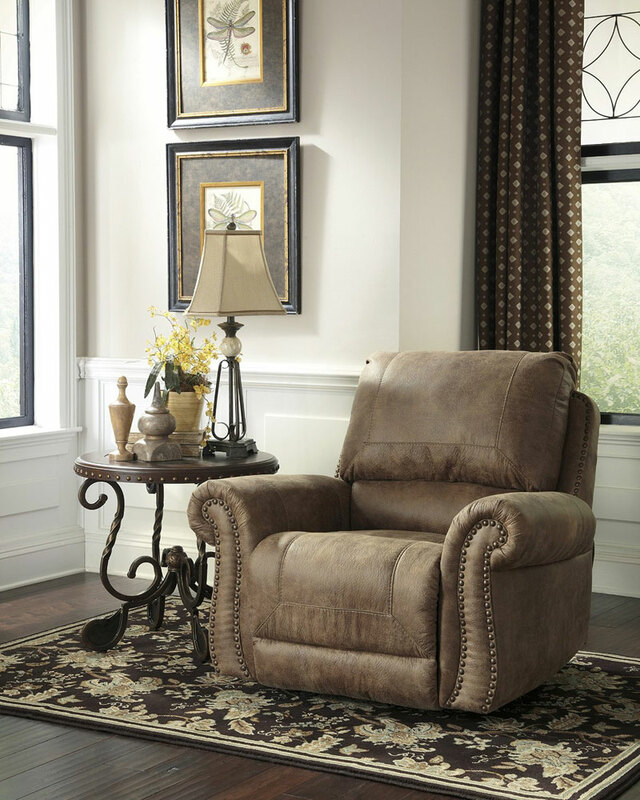 If compared to other similar products, the Recliner Sofa Couch is cheaper and more affordable. Some of the similar products like Home Solutions Coyan Brown Leather–Match Power Reclining Sofa are more than 1300 dollars while the Recliner Sofa in discussion is available at almost $1000 on Amazon. The Coyan Recliner Sofa is slightly lighter with 256 pounds as compared to 283 pounds of Clifford Sofa Couch. On the other hand, if compared to Coaster Walter Casual Dual Reclining Sofa, Brown Bonded Leather that is available for only $625 on Amazon, customers may find it little inexpensive but you may have to sacrifice for quality that Coaster Recliner Sofa Couch in Brown Leather Match offer. 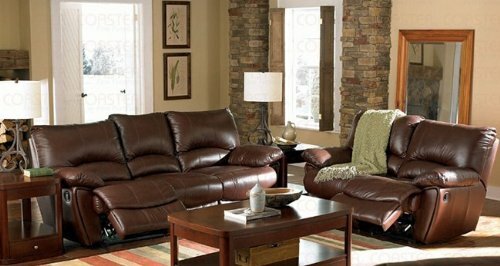 The Recliner Sofa couch in Brown Leather Match is perfect for living room. It is comfortable, durable and attractive with its dark color and luxury style. Those who are looking to add value in their living room, they may find it an excellent piece of furniture that offers luxury and uniqueness at the same time. The reclining mechanism is manual but easy to handle. In terms of price, it is not as expansive as many similar products available in the market. All in all, a good fit for a large living room.